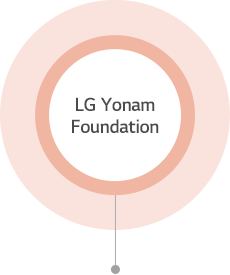 The LG Yonam Foundation was established in 1970 by In-Hwoi Koo, the late founder of LG, with the aim to nurture talented people as future leaders of Korea. In the same year, the Foundation built the Jinju Municipal Yonam Library, and donated it to Jinju City in order to broaden the educational infrastructure of the local community. LG Yonam Foundation has actively carried out various public interest projects related to education and culture. 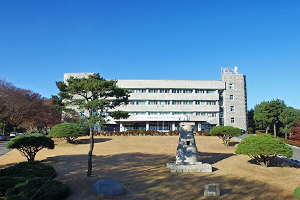 Its main achievements include Academic Support Programs, The LG Arts Center and the LG Sangnam Library. Through the Academic Support Programs, the LG Yonam Foundation supports professors’ overseas research and the education of the young such as multiple cultures. 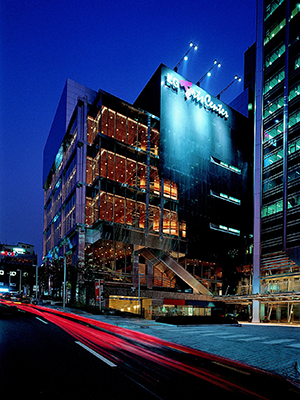 In order to share cultural benefits with the public, the Foundation operates the LG Arts Center, the best performance art hall in Korea. The LG Sangnam Library of the LG Yonam Foundation provides precious information services delicately designed for children interested science and people with visual impairments. 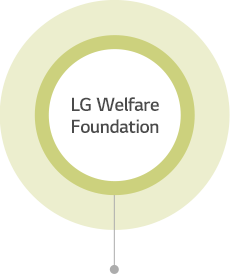 The LG Welfare Foundation was established in 1991 to create a happier and greater society by helping low-income families, who desperately need attention and care. 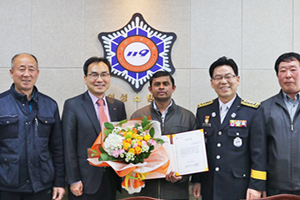 It has conducted welfare projects and enhanced the level of social welfare in Korea. The key achievements of the LG Welfare Foundation is finding upright person for social role model And we also manage donation program of growth hormone helping low-income and short stature families. With LG subsidiary, We support not only facilities for the elderly, but we are expanding our business to orphanage and nursing home. Providing the opportunity for LG employees and employees to voluntarily participate in volunteer activities, the satisfaction of employees who participate in service as well as the facilities that are continuously helped doubled. The LG Evergreen Foundation was established in December 1997 by Bon-Moo Koo, Chairman of LG, to proactively preserve and protect the environment. Since its establishment, the Foundation has syst -ematically pursued ambitious projects on diverse topics related to environment protection. 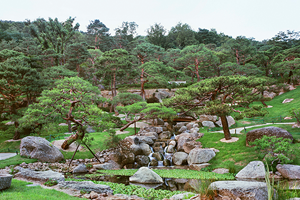 One of the meaningful achievements by the Foundation was in changing the Korean funerary culture in environment-friendly ways while diminishing Korea’s prejudice about cremation. In addition, the Foundation has progressively expanded its social contribution towards a healthier ecosystem by operating forest conservation projects, tree-name tagging projects, forest-greening projects and bird protection projects. 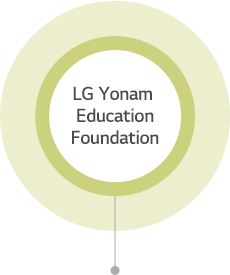 The LG Yonam Education Foundation was established in 1973 by Cha-Kyung Koo, the Honorary Chairman of LG, to develop human resources and to bring about advancement in technologies. 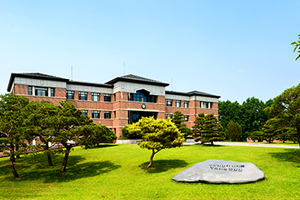 The LG Yonam Education Foundation established Cheonan Yonam College in 1974 to train professionals in science and technology, especially in stock-farming and forestry, and also established Yonam Institute of Digital Technology with high-quality equipment and facilities in 1984. The Foundation continues its support for the two colleges with operational funds and extra supporting programs. The graduates from the colleges have received support from the Foundation and the colleges through scholarship and academia-industry cooperation programs. They now actively play their roles as professional leaders in every circle of the community.